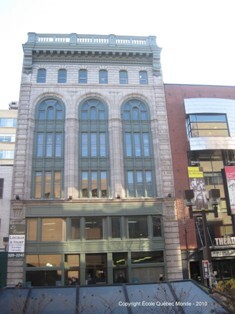 French Language Courses in Quebec at École Québec Monde. Located on the north shore of the majestic Saint Lawrence River, Quebec is the oldest city in Canada. 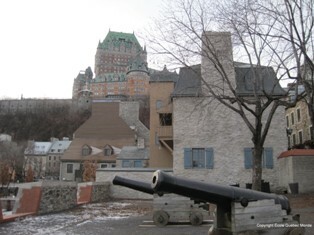 In 2008, it celebrated the 400th anniversary of its founding by Samuel de Champlain. 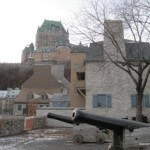 Quebec City has a population of 500,000 inhabitants. It is the location par excellence in North America to take a French language immersion course as its population is more than 96% francophone. 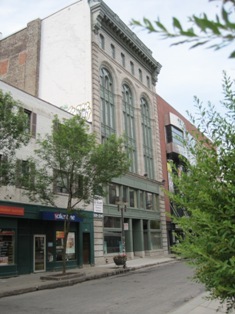 Ecole Quebec Monde is a French Language School which originates from the Association Québec dans le monde, a not-for-profit organization dedicated since 1983 to the international eminence of Quebec and the French language. 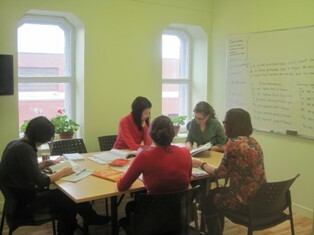 Ecole Quebec Monde offers French Courses in French as a Second Language (FSL) and French as a Foreign Language (FFL). Our services are available to anyone in the world who wishes to experience a French language study stay in Quebec as well as to any private or public companies and corporations. 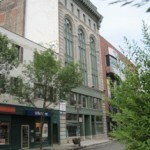 Ecole Quebec Monde is located in downtown Quebec City, close to numerous restaurants, cafés, shops, parks, and cultural institutions, and a few minutes’ walk from Le Château Frontenac, train and bus stations, pedestrian paths and bike paths. 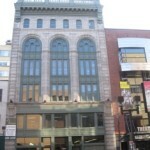 It is the perfect place for you to completely take advantage of your stay in Quebec. 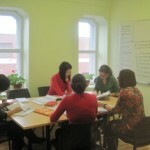 An experienced management staff, a team of skilled and inspired native French speaking professors, an environment fully dedicated to teaching and learning French, a warm atmosphere, an exceptional geographical location and free Wi-Fi internet connection speak volumes in favor of École Québec Monde. Intensive French Language Course — Maximum of 8 students per class, 20 French lessons per week All French Language levels from beginner to advanced are offered year round (please see starting dates below). 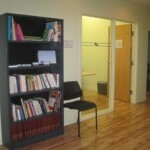 One-to-One French Language Course — Private French lessons. Choose 10, 15, 20 or 30 private lessons per week. 1 week minimum enrollment. 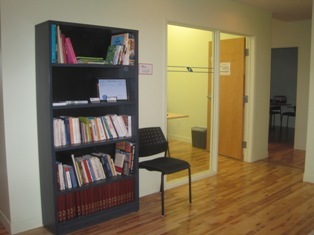 French private lessons may also be added to Intensive Group course at USD 53.00 per lesson (minimum of 5 per week). Private lessons may start on any Monday of the year. High Season Summer Surcharge for all courses: please add USD 21.00 for any programs starting between 3 June and 31 August (per course, NOT per week). 2019 Starting Dates for all group French Language Courses: Beginners MUST start on following dates: 14 January / 11 February / 11 March / 8 April / 6 May / 10 June / 15 July / 12 August / 16 September / 15 October / 11 November / 9 December. All Other Levels start on the following dates: 7, 21 January / 4, 18 February / 4, 18 March /12, 15, 29 April / 13, 27 May / 3, 10, 17, 24 June / 2, 8, 15, 22, 29 July / 5, 12, 19, 26 August / 9, 23 September / 7, 21 October / 4, 18 November / 2, 16 December. Holidays 2019: The school is closed during the following Holidays: 1 January, 19 April, 20 May, 24 June, 1 July, 2 September, 14 October. School will be closed from 21 December 2019 to 6 January 2020. Classes missed due to holidays are not made up. – Minimum Age: 18 years of age. – Each lesson is 55 minutes long. – We teach international French at Ecole Quebec Monde. This is the standard French used in all French-speaking countries. There are some words and expressions specific to Quebec or to certain regions of Quebec. Instructors will explain the differences to you and give you equivalents. – Books (1 level) and study materials are included in the rates listed above. First book will be given to the student after the initial placement test. If other books are required, they can be bought directly at the school or the bookstore. – Courses are Monday to Friday, from 8:30 am to 12:30 pm OR from 1:15 to 5:15 pm, as planned by the Director of Studies. – To maintain level uniformity in a group, there might be fewer than three students in the group. When this happens we reserve the right to adjust the number of lessons in the Intensive French Language Courses (20 lessons) as follows: 1 student = 10 hrs of private instruction; 2 students = 15 hrs of semi-private instruction. 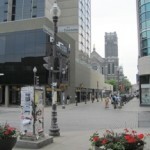 – Medical Insurance: Medical insurance is mandatory for all students attending École Québec Monde. 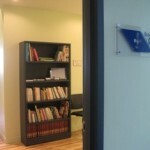 If you do not have medical insurance coverage while in Canada, École Québec Monde can enroll you in its medical insurance plan at the time of arrival at the school (cost is approximately USD 1.35 per day for Basic coverage and USD 1.85 per day for Enhanced coverage). 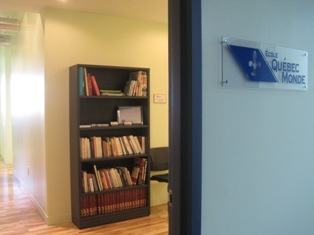 Quebec Monde offers accommodations with carefully selected French speaking host families: Host families take part in the learning experience of École Québec Monde by offering students a unique opportunity to use quickly and in a real context the French learned at the School. Host families provide a pleasant living environment as well as constant and warm support. You should arrive at your host family on the Sunday before your course starts and leave the Saturday after your last French class. Alternate Accommodation Options: If you are not interested in staying with a host family, the school may also assist you with reservations at local Bed & Breakfasts or Hotels. Please note that a placement fee applies for reservations made through the school (see below). If you are interested in alternate accommodation options please contact us for information on how to secure your own reservations in Quebec City and avoid this extra fee. Bed & Breakfast: Prices upon request. Additional USD 130 placement fee applies. Hotel: Prices upon request. Additional USD 130 placement fee applies. Airport Pick-up: is available at additional cost: USD 90 One Way / USD 140 Round Trip. (Note: a taxi from the airport is considerably cheaper: approximately USD 45). In addition to their French language Courses, the school organizes a wide variety of activities year round, planned around seasons, sporting events, art and music festivals, and so on. A monthly calendar is prepared and made available to all students. 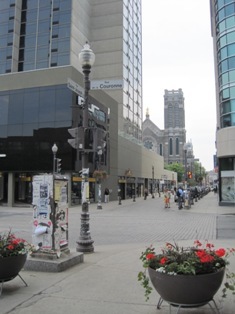 It includes: going to the “cinema”, visits to museum exhibitions, commented walking tours in the various districts of Quebec City (organized by theme such as: churches and chapels, museums and galleries, libraries and bookstores, military history, uptown vs. downtown, etc.) to name just a few. Activities are optional and some of them may involve additional costs (entrance fee, personal expenses at restaurants, transportation, etc. ).